Are you thinking about planning a new outdoor living project for your home this year? 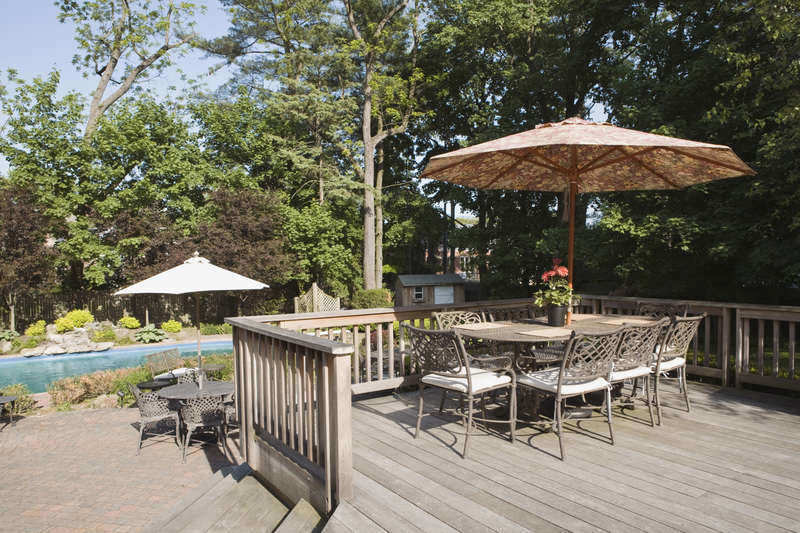 Now that the weather’s warmer, many homeowners are thinking about outdoor design and brainstorming ideas for new patios, decks, pools, outdoor kitchens, and other outdoor amenities. One of the best ways to plan your next outdoor living project is by looking at what’s popular. Current outdoor living trends can help give you ideas to work with. Another great reason to look at the trends is because contractors will be familiar with them since they’re what’s in demand right now. Plus, there’s a good chance someone you know has incorporated one of these outdoor living trends into their most recent project, so you can get ideas from them! So what are the top outdoor living trends? In this week’s blog, we’ll take a look at the outdoor living trends that were most popular in 2014, according to the American Society of Landscape Architects. In the survey, which got responses from 179 landscape architecture professionals from around the country that specialize in residential design, the ASLA asked the landscape architects to rate the popular of outdoor design elements and popular outdoor design features. Here are the top 5 for the categories of outdoor living, outdoor recreation, and landscapes/gardens. What are the in outdoor living trends right now? To learn more, check out the full survey from the American Society of Landscape Architects. This entry was posted on Thursday, May 28th, 2015	at 6:18 pm	. You can follow any responses to this entry through the RSS 2.0	feed. Both comments and pings are currently closed.